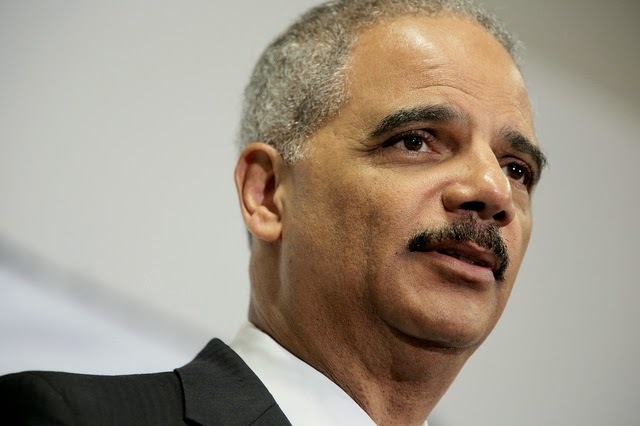 Great piece on soon to be Former Attorney General Eric Holder. Many are dissatisfied with his position within the Obama Administration and have complained of numerous requests for probes of Injustice having not been investigated or deemed unqualified. What are your thoughts on his legacy as he resigns his post? And would you vote for him as a potential candidate if he decides to make a Presidential bid? On voting rights, Holder’s cvil rights division, driven at the time by current-Labor Secretary Tom Perez, did what Bush’s Justice Department failed to do: actually apply Voting Rights Act enforcements when and where they were needed. They put an early stop on a restrictive photo voter ID laws in Texas, and put a similar law in South Carolina through enough review and court rigor to tame it into something less onerous for black residents to comply with. When the U.S. Supreme Court neutralized a Voting Rights Act provision that civil rights advocates relied heavily upon for weeding out discrimination, Holder doubled down on enforcement of the act’s remaining provisions. That has meant taking Texas to court over its voter ID law (again) and fighting a new one that threatens to abridge voters’ rights in North Carolina. On racial profiling, Holder has proposed banning the use of race, ethnic, religious and gender identities in federal operations for both national security and standard criminal investigations. He also ordered the department to begin tracking hate crimes committed against Arabs, Hindus, Mormons and Sikhs. The Civil Rights Division’s hate crimes conviction rate is now larger than it’s been in an over a decade. Holder also fought the school-to-prison pipeline. He asked schools to dismantle the “zero tolerance” discipline policies that, for decades, have led to black and Latino students getting suspended and expelled at rates far higher than their white peers.